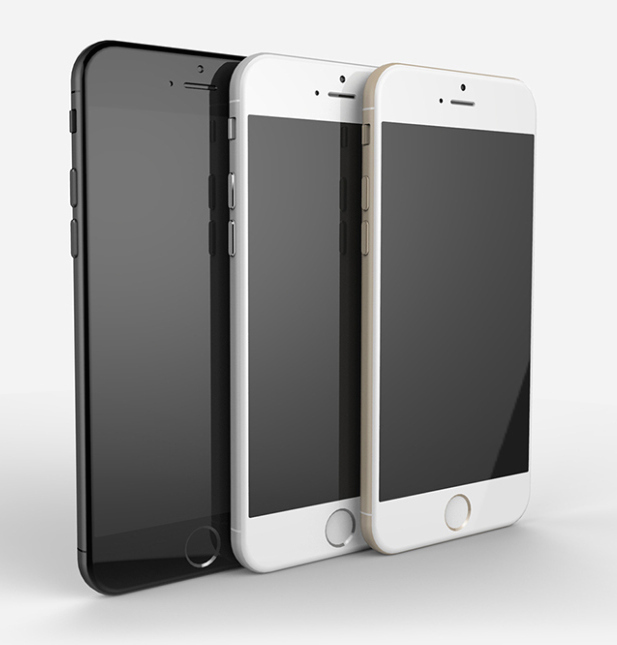 Are these iPhone 6 renders good enough to lick? Website Behance.net has posted these gorgeous renders of what most of the rumour sites are reporting will the iPhone 6 and they look good enough to lick. We've seen a lot of renders leading up to the announcement that we believe will happen in September but these images have thrown in the marketing as well! Check you the photos below and let us know what you think. New iPhone to integrate fingerprint sensor in sapphire crystal covered home button?